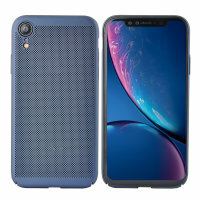 A supremely precision engineered lightweight slimline case in blue with a perforated mesh pattern that looks great, adds grip and aids heat dissipation from your iPhone XR, as well as enhance the high performance beauty of the device. Each MeshTex case is made from a special strong and durable composite material, which is extremely robust considering it is so thin and lightweight - providing you with long lasting protection for your iPhone XR without anything like the bulk most cases add. Modern smartphones feature incredibly powerful components that can get quite warm when under load - especially when they're surrounded by a protective case. The beauty of MeshTex is that it allows heat to dissipate through the mesh patterned casing, keeping the phone cooler and optimising performance. 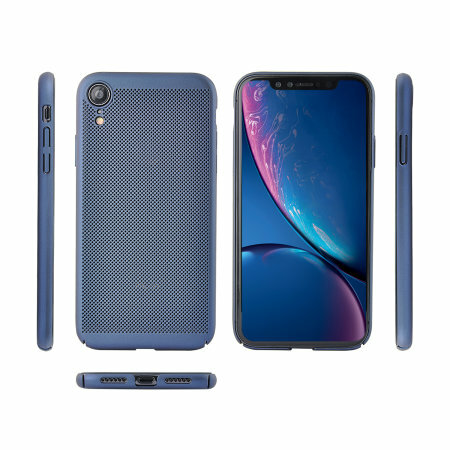 The special material used in the construction of this case has a non-slip coating that provides you with extra grip for your phone, which minimises the chance of dropping your device - meaning this case is professional enough for work and sporty enough for play. The mesh pattern also increases grip, with thousands of tiny perforations providing the imperceptible increase in suction that could make all the difference between keeping the phone in your hand or dropping it. The MeshTex case is designed to be ultra-slim, lightweight and strong - so you can be assured that this case will add virtually no extra bulk to your iPhone XR so it will still fit in your pocket with ease. 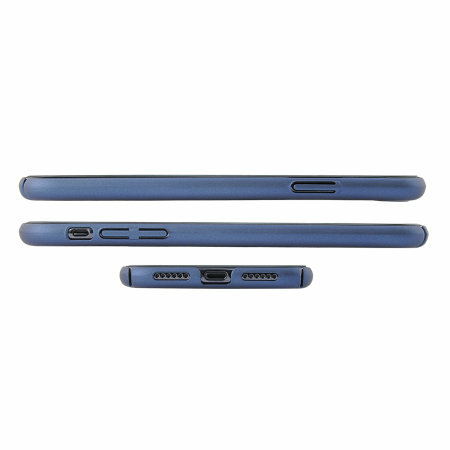 Each Olixar MeshTex has been designed specifically for the iPhone XR and features cut-outs for the various ports and features such as the rear facing camera, speakers and buttons.